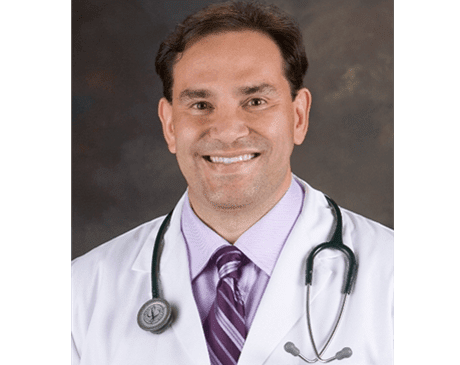 Mario R. Perez, MD is board-certified in internal medicine and a medical director at SunCoast Premier Medical with locations in Clermont and Davenport, Florida. 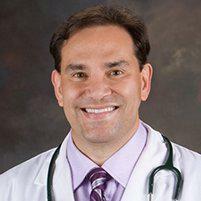 After graduating from Ponce School of Medicine in 1995, Dr. Perez went on to complete his medical residency in internal medicine spending time at both the Jackson Memorial Hospital in Miami, Florida, and Jose Gandara Regional Medical University Hospital in Ponce, Puerto Rico. Dr. Perez prides himself on his extensive postgraduate training and broad specializations. Today, he serves his patients not only as an internist but by providing many cosmetic and aesthetic options, as well, such as wrinkle correction and injectables. He maintains professional certifications with the American Academy of Anti-Aging Medicine, the American Society of Medicine and Laser Surgery, and the American College of Aesthetics Physicians. With over 400 hours of clinical training, he offers a well-rounded service plan to his patients looking for a primary care physician who does more than most.